The 2019 general elections in Nigeria is just around the corner. All the sides involved have taken to pitching their tents in the camp of people they think can help them win. 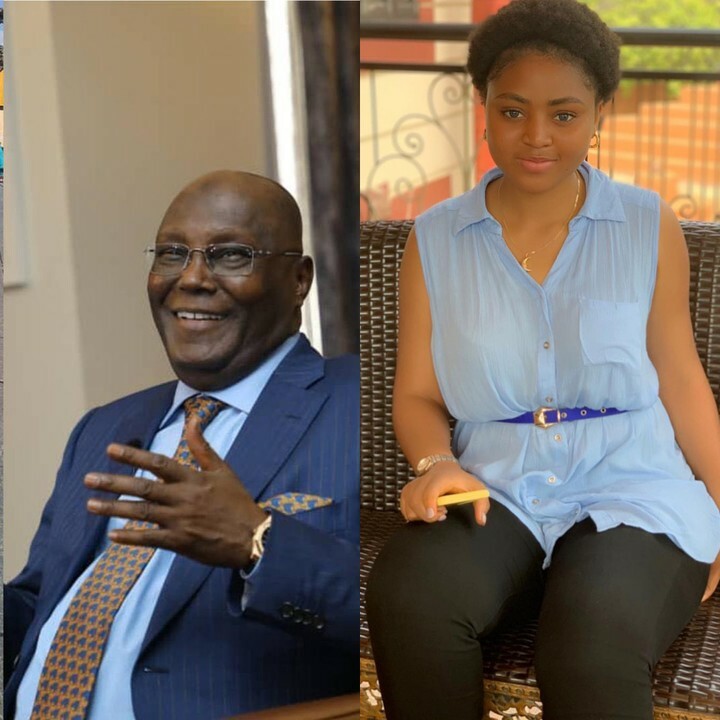 Nollywood teen actress, Regina Daniel has just been appointed Youth campaign coordinator for Atiku. The actress then proceeded to blast President Buhari who according to her is a myriad of lies.